As a web designer, a lot of your time will be dedicated to finding prospective clients. It can be a painful process that may end up in many rejections and prospects that give false hope by responding once or twice before completely going silent. Perhaps, you may need to improve your web design proposal skills. “X Company should have their site redesigned to give it a more modern and stylish look”. Remember that, as a prospective client, you need to feel the need for such services. In addition to talking about the benefits of your service, you should also point out the possible disadvantages of missing out. Simply stating that redesigning the site would make it look better isn’t enough to influence clients into working with you. And since it is a problem statement, you need to focus on an existing problem that can be resolved with your help. A great strategy is to ask the prospective client on the current difficulties they’re facing with their site. Alternatively, you may look at the competitors who are actually ahead of your prospective client, identify what they’re doing right, and develop a problem statement that hinges on outperforming those competitors. 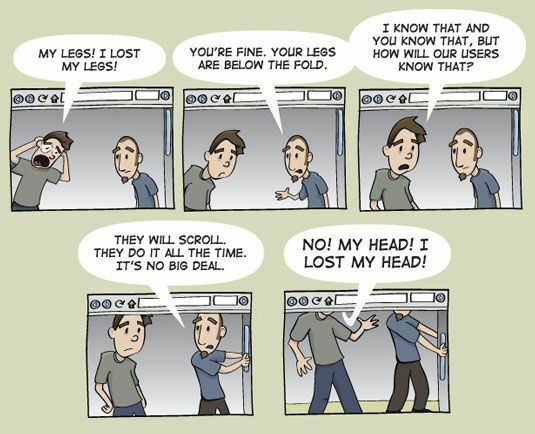 As a professional web designer, you should be able to use your discretion to identify the root causes of these problems. For example, X Company’s website may have poor navigation and is missing landing pages as well as powerful CTAs. Not only does it have poor user experience, it’s also not structured for leading users to the right pages and converting them into customers. Despite having a compelling problem statement, some web designers make the mistake of talking only about themselves when offering a solution. Remember that the solution should revolve completely around the client’s business. It’s a good idea to provide some information about yourself such as past work examples, your capabilities, or references, but it should ultimately be about the needs of your prospective client. From there, you can start iterating the key processes that will take place. However, finding the right balance between relevant information and readability for non-tech savvy clients can be tricky. But as long as you focus on their needs and the benefits of the project, you should be fine. You may also opt for professional help with writing to write the perfect proposal letter that’s highly readable and powerful. After discussing the essentials, it’s time to talk about the costs. In a web design proposal, this is commonly referred to as the “Fee Summary” section. As the name suggests, it’s best to be straightforward and make it easy to understand. You no longer have to explain everything as long as all the fees are identified and labelled properly. Just remember to avoid being too specific and group costs into simplified terms. For example, include domain registration, hosting, and premium theme under a single category such as “Website Creation”. 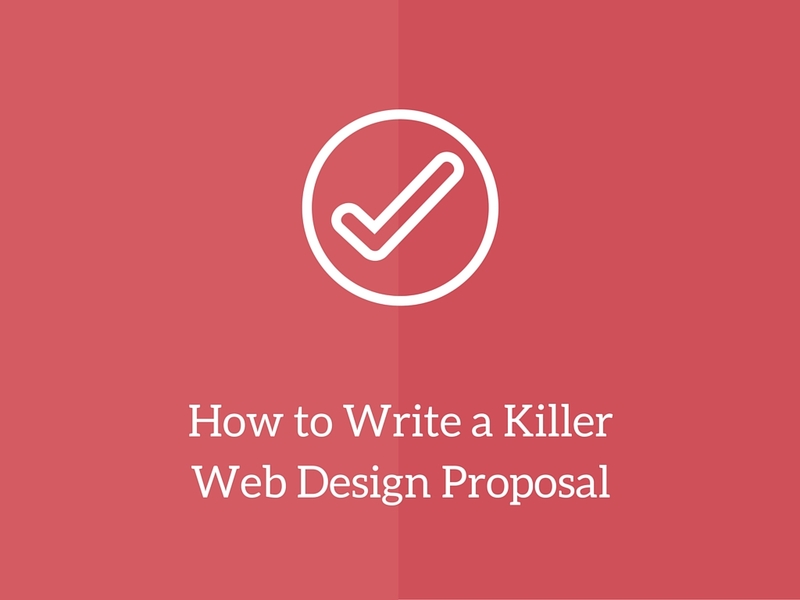 The success of your web design business starts from writing the best project proposals. Remembering and understanding the three essential components of a proposal letter will be the key to landing more projects. You may not get 100% acceptance, but it works by focusing on the needs of your prospect, building trust, and offering your services as the best solution.